Spinning fiber is a staple of our business here at Purlescence Yarns. From freshly shorn locks to the finest luxury tops, we have what you need to produce your own unique yarns and felt. Choose from a variety of cashmere, alpaca, yak, several breeds of wool, silk, cotton, bamboo, rayon, milk fiber, as well as a number of blends. 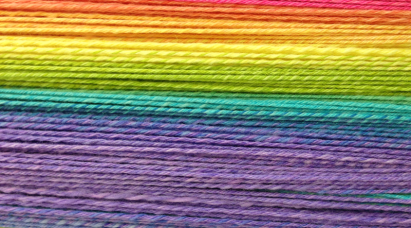 Purl Up & Dye, our own in-house brand.